SeeKrakow provides organizing services for customers interested in guided tours to Auschwitz-Birkenau and Wieliczka Salt Mine. Hostel located in the heart of Warsaw. 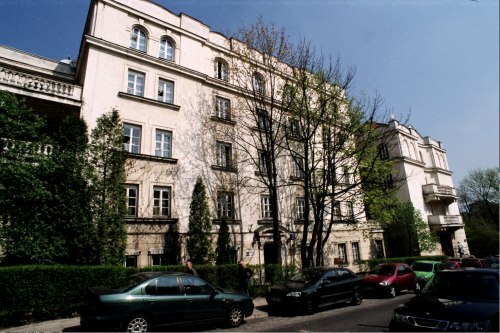 Single, double and triple rooms at low rates give you the opportunity to enjoy the stay in Polish capital city. City centre within the walking distance (approx. 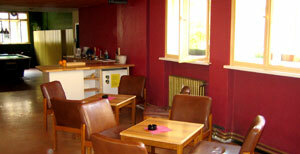 10 mins) makes that hostel a perfect location for everybody that wants to have a walk or go to one of many pubs & clubs. Great garden in the courtyard is the best place to have a BBQ in the centre of Warsaw. Later on the new common room is coming ! we are warsaws heart and soul! Germany's first Tourist and Backpacker Magazine. 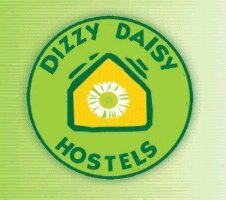 Visit Dizzy Daisy Summer Hostel, openning on the 20th of July, and we are waiting for you till the 20th of September. Did not plan to visit Poznan? It's high time to change your itinerary... satisfaction guaranteed!